NutHouse Graphics provides affordable and high quality web and graphic design services. 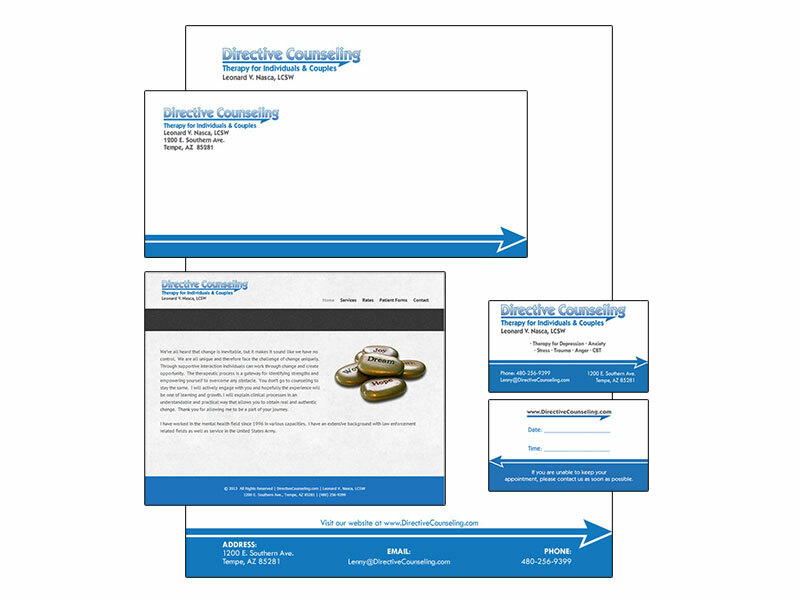 Whether you need Ad design or Web design, NutHouse Graphics can create custom graphics. We can price a package specifically to meet your needs, or browse below to view the most common packages needed by our clients. We would be happy to help you. Please contact us right away. 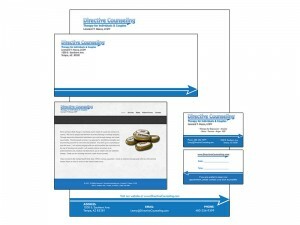 We create 4 possible concepts and work with you to find the best option for your business.